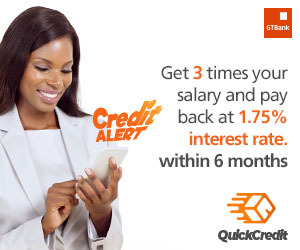 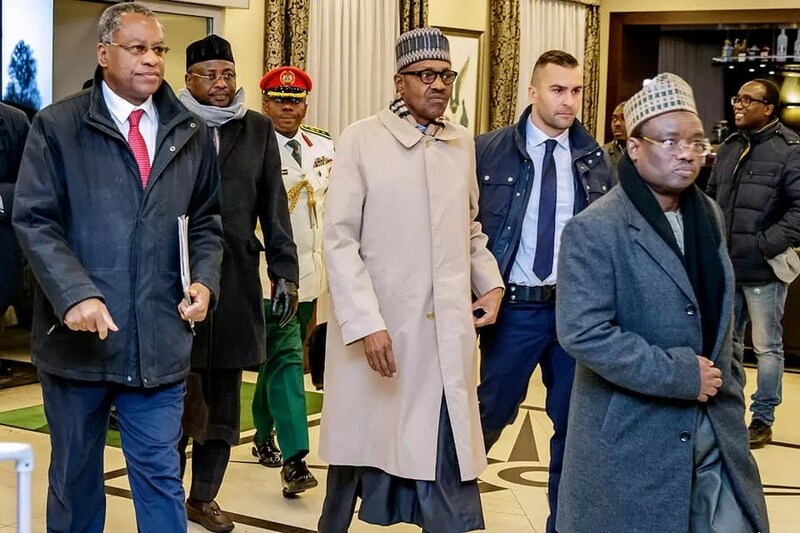 President Buhari arrives in Poland [Photos] - News360 Info - Breaking News, Nigerian News and Multimedia, World News. 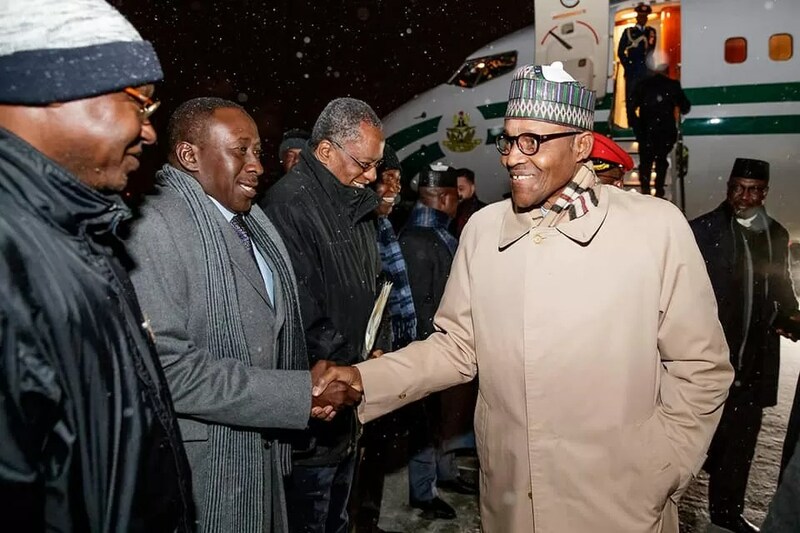 President Buhari has landed in Poland where he is to participate at the 24th Session of the Conference of the Parties under the UN framework Convention on Climate Change. 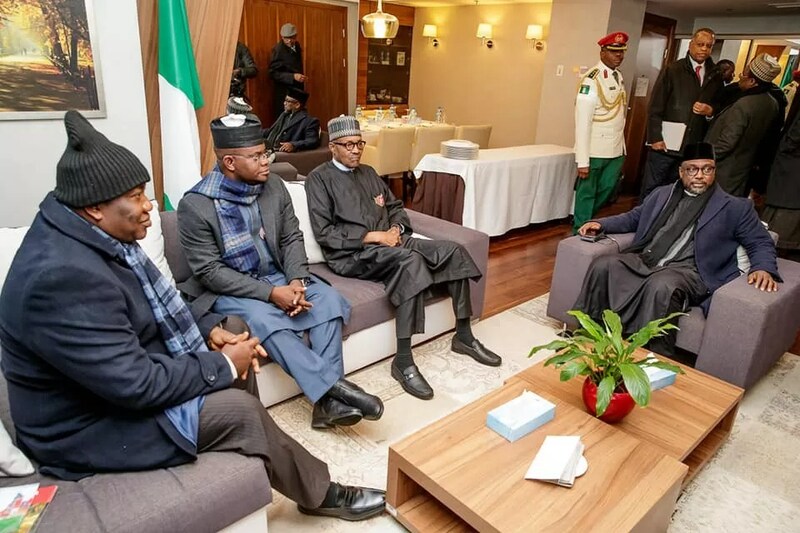 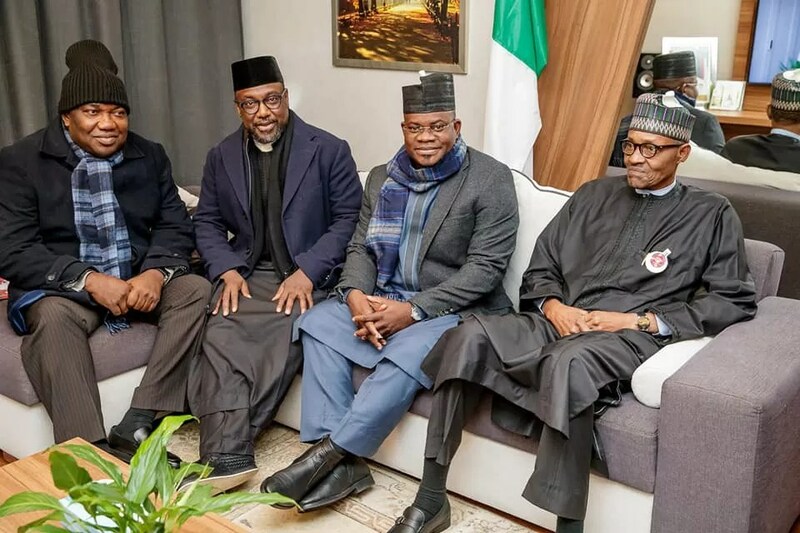 Some of the senior executive members on the president’s entourage include; Minister of Foreign Affairs, National Security Adviser Babagana Monguno, Minister of State Environment Bawa Abubakar, Governor Yahaya Bello of Kogi, Governor of Niger Abubakar Sani Bello and Governor of Enugu Ifeanyi Ugwuanyi.